Is All-On-4 ® For Me? How much do All-On-4 ® Implant Teeth Cost? 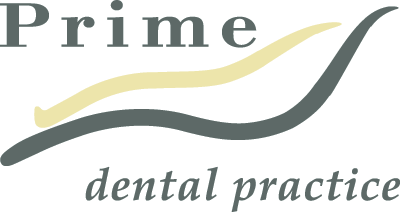 Why Choose Prime Dental For Your All-on-4 ®? Health insurance…. Are you claiming your benefits? Do you know what extras, essentials and ancillary cover you are entitled to with your private health fund? Many health fund members don’t realise that their private health insurance includes dental benefits. More importantly, they are unaware that most health funds act on a “forfeit” system, meaning if you do not use your benefits, you lose them for this year! Any unused benefits from this year will not be carried over by your health insurance provider at the end of the year. So these benefits are simply lost! Dental health insurance is worthwhile if you do take advantage of its benefits. It encourages you to see us for regular check-ups, which ultimately helps to maintain optimal dental health and hygiene. In the long run, dental insurance often pays for itself many times over throughout your lifetime, and will prevent you having to spend a mint to fix larger problems you could have avoided with regular dental assessments. A clean today can prevent a filling tomorrow! However this only works if you are using what you have already paid for. Does your coverage include dental benefits, and what is remaining? Call our practice and we will find the closest suitable appointment to meet your needs. At the end of your appointment we will process your rebate using your Health Fund Members’ card right on the spot! What’s The Deal With Dental Implants?